Morris James attorney Meghan Adams will present on the Delaware Court of Chancery’s decision in Klein v. H.I.G. Capital, L.L.C., 2018 WL 6719717 (Del. Ch. Dec. 19, 2018) at the ABA’s Private Equity and Venture Capital Jurisprudence Subcommittee meeting in Vancouver, BC on March 29, 2019. Meghan A. Adams is a member of the firm's Business Litigation group and focuses her practice on Corporate and Commercial Litigation. She represents clients in a wide variety of matters in the Delaware Court of Chancery, Delaware Superior Court, Complex Commercial Litigation Division, Supreme Court of Delaware and the District of Delaware, including in the areas of corporate governance, complex commercial litigation, stockholder litigation, fiduciary duties, limited liability company and limited partnership disputes, officer and director indemnity and breach of contract. 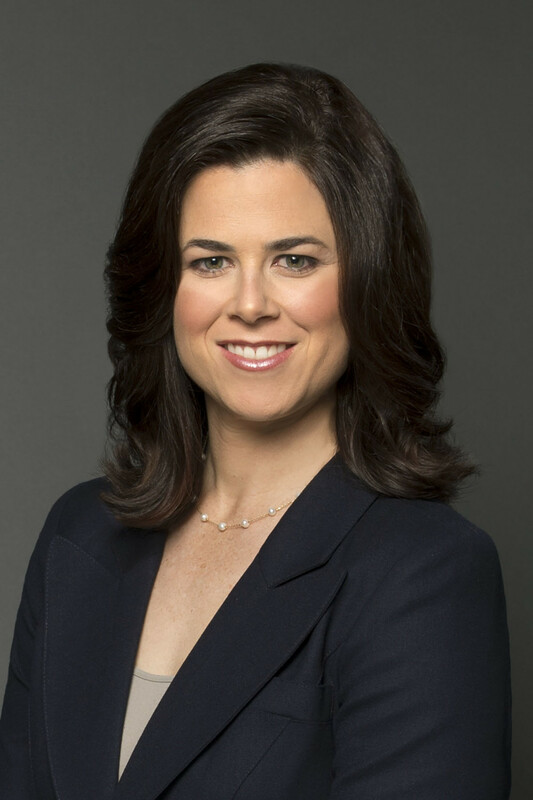 Meghan is currently the Chair of the Partnerships and Alternative Business Entities Subcommittee of the Business Law Section of the American Bar Association. She was also recently nominated to become a Fellow of the American Bar Foundation. To view our summary of the Chancery Court opinion, click here.